Ric Rojas is the head coach for the RISE Boulder Team. 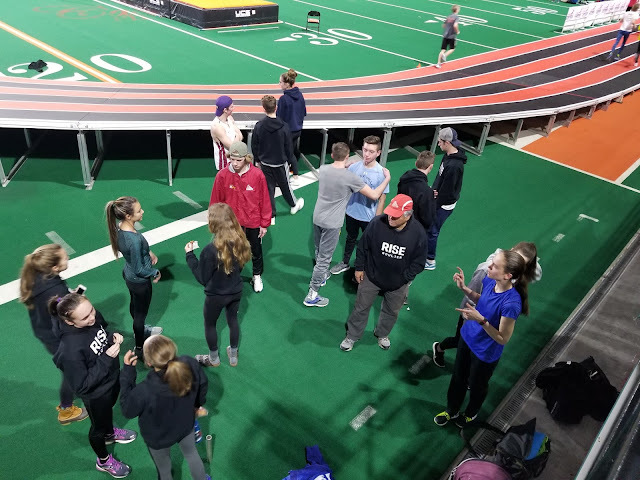 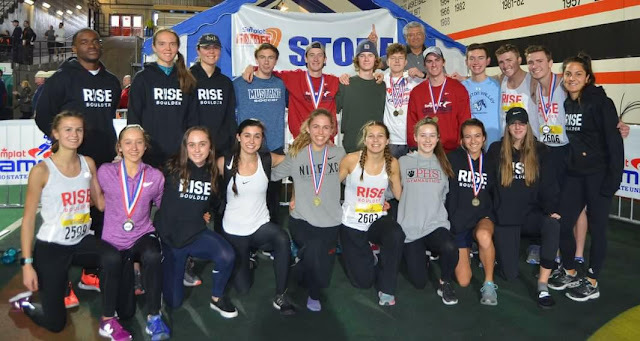 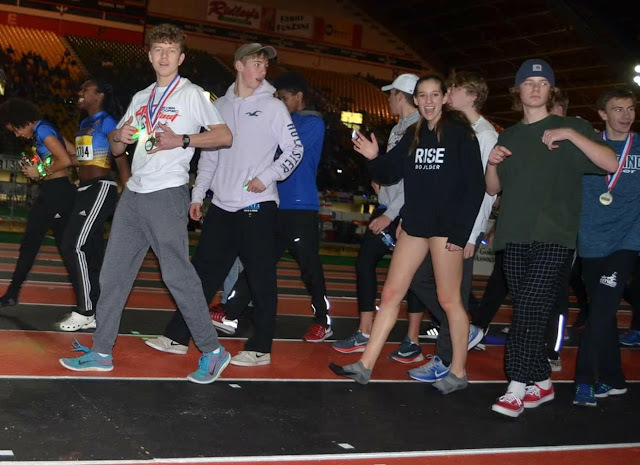 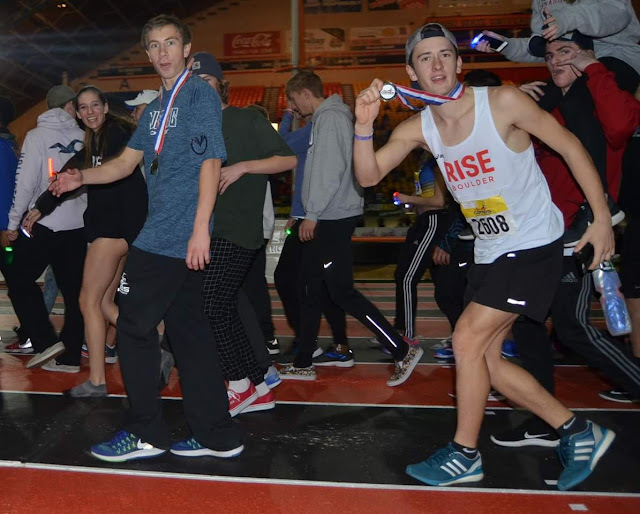 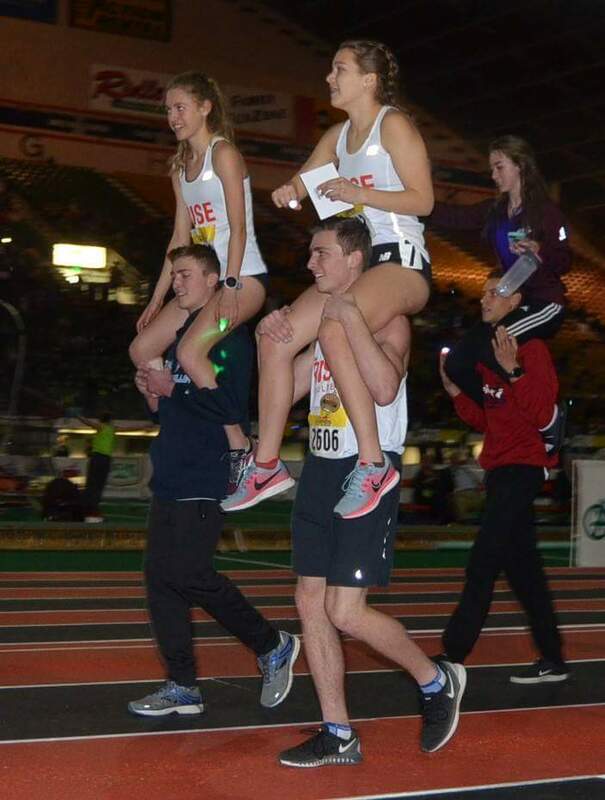 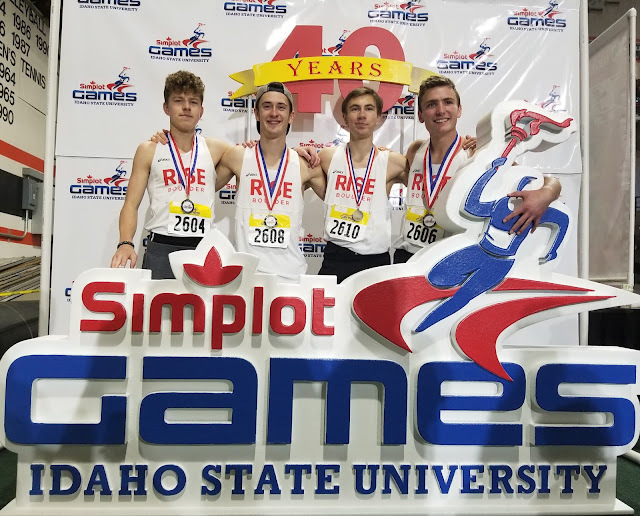 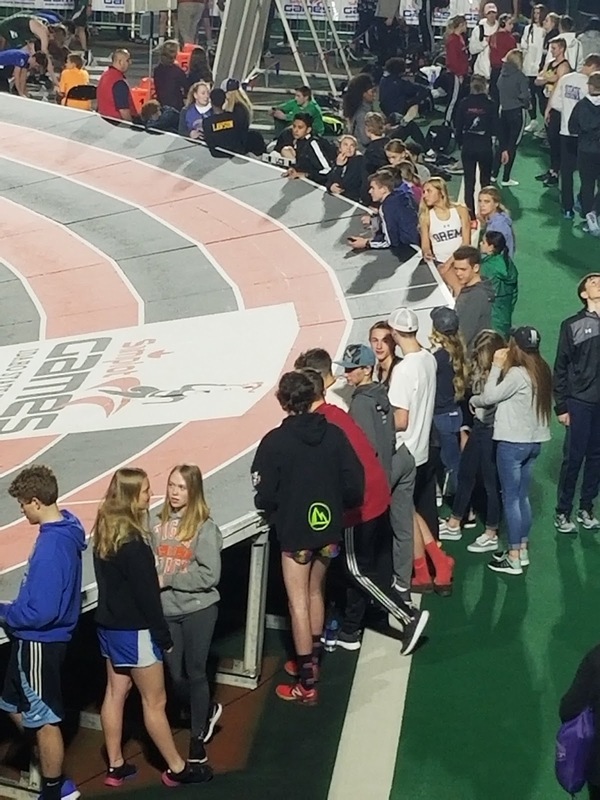 The Boulder-Base RISE Athletics Team did a great job over the long weekend of events. 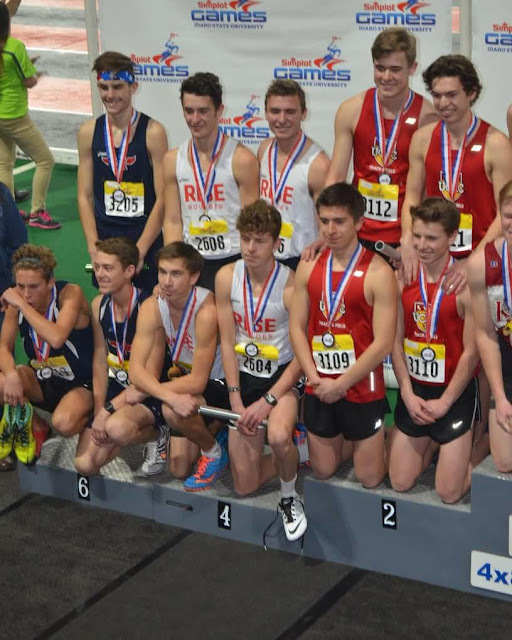 Congratulations to the Team and Coaches.